Working together to take your concept to reality. Add value to your home and enjoy more space now by adding a modern addition to your home. 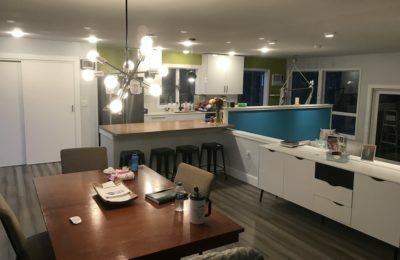 Do you have an idea for finally creating your dream kitchen? Work with us to make this happen. 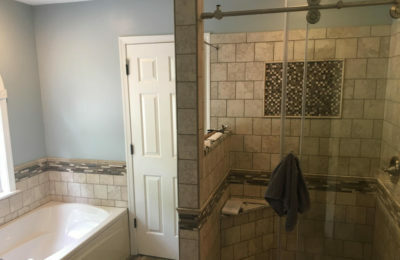 It’s possible to get creative with bathroom designs and construction. Get the bathroom you’ve always wanted. Change the face of your house with brand new siding and make your home look brand new. Spend the summer hanging out on a brand new deck and enjoying friends and family outdoors. Foam is a great solution for filling cracks and small holes that increase your heating bills. Keep the air flow in your home steady and efficient with professional ventilation management. Let us show you how the latest technology can identify and eliminate energy waste and save you money. Enthusiastic. Creative. Competitively priced. Responsive. Reliable. Ben Babb has earned #1 Go To Contractor status for any residential or commercial work my company or I have. He’s completed a number of projects for us on time, within budget, and with world class service. You deserve a contractor who’s ethical, talented, and passionate about your project. We hired Ben Babb and his employees to finish our basement. This consisted of framing, drywall, electric etc… Ben and his company did an amazing job. The construction was done quickly and efficiently and the work was 100% spot on. They were able to work so they did not affect my family and children, they were kind courteous and outgoing. Ben and his workers not only did an amazing job, they were able to spot and fix some other things in our home, they were not upselling or trying to build business, but they were family friendly, and it was done very professionally. Ben and his crew are not only contractors, but a family and it shows in their work and dedication to specifics. I highly recommend this company for any and all of your home and business repair or remodeling needs. I Can’t say enough about Ben and his crew! They talked me through each process and had great ideas that worked with my home. They are incredibly knowledgeable and their work is gorgeous. I’m absolutely in love with my new kitchen and can’t wait to have them back to do my master bathroom. It’s time to stop being too cold in the winter and too hot in the summer. 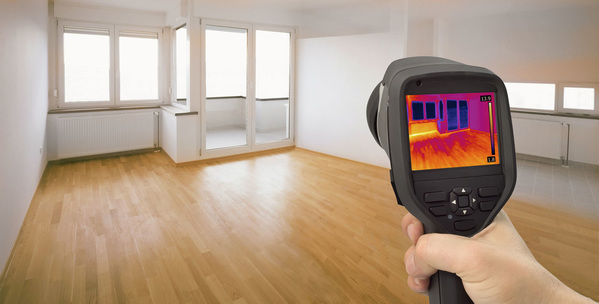 We use the latest technology to target inefficient insulation trouble spots in your property. This process allows us to accurately identify exactly what changes we can make to save you money and keep you comfortable. 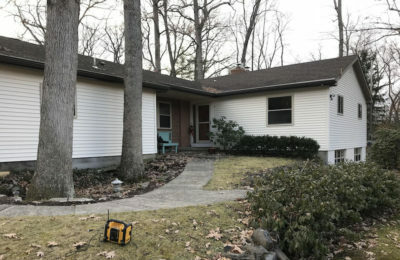 We specialize in complex solutions and older existing homes where our expertise, quality of workmanship, and attention to detail helps maximize the return on the investment.